Outward Bound's expeditionary learning approach is an educational framework that emphasizes high achievement through active learning, character development and teamwork – across diverse learning environments. The positive outcomes our students experience – whether they are middle and high school age, college age or adults – manifest in the form of increased self-confidence, awareness and respect for the interdependence of individuals and a desire to make a positive difference in their own lives and in the lives of others. Philadelphia Outward Bound School (POBS) offers single-day programs, and multi-day expeditions that deeply enrich the learning process through experience and participation. Through collaboration, we deliver inclusive and progressive experiential programs tailored to meet the specific and unique learning objectives and developmental needs of our partners and their learning communities. 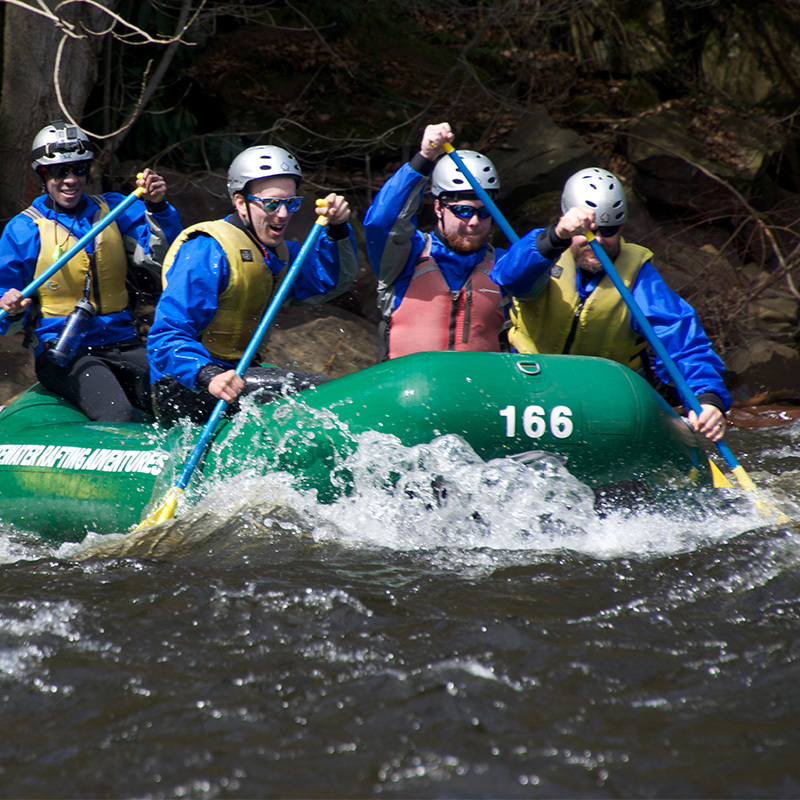 Using an experiential model, the Philadelphia Outward Bound School (POBS) supports the professional development of educators inside and outside of the classroom with an emphasis on strengthening community, incorporating the experiential education cycle, building social-emotional awareness and developing character. Discover your teams potential through POBS Professional Development Programs. Applying high-performing team principles, our programs are designed specifically for you and your group in order to help professionals excel at challenges and build important leadership and teamwork skills. We design customized programs at a variety of locations, including at the client's facilities, The Discovery Center, or at one of our many partner locations. 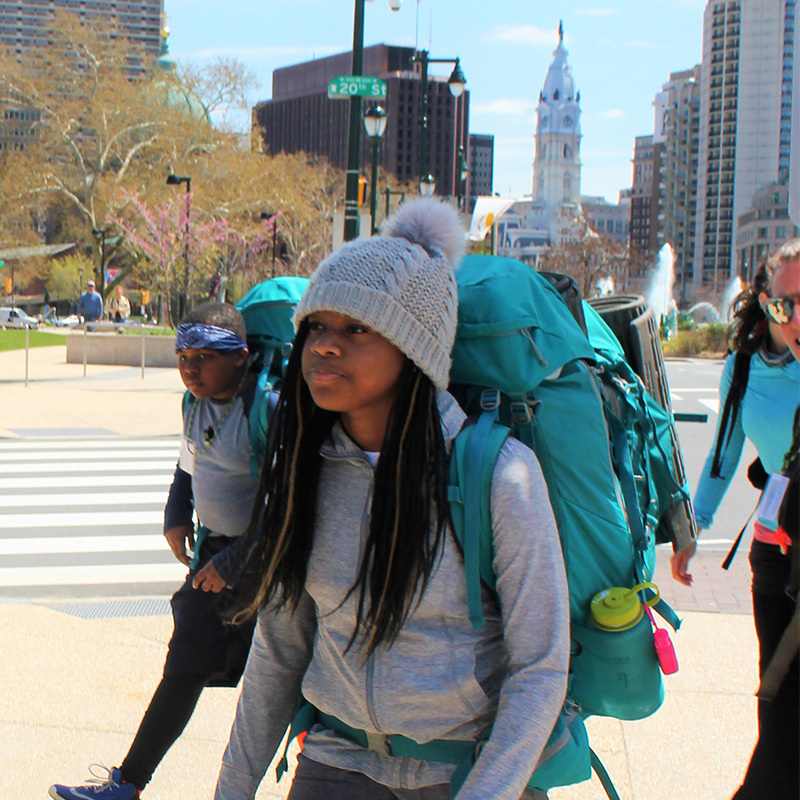 Philadelphia Outward Bound School (POBS) partners with non-profits and community organizations to create local outdoor and wilderness programs, for youth and adults ages 12 and over. Whether your looking for a team-building day for your staff or a learning opportunity for the people your organization serves, POBS can design a program that meets your needs. For more than 30 years, Outward Bound has been proud to deliver wilderness expeditions for our nation's veterans. These expeditions, customized specifically for veterans and active duty service men and women, are designed to help ease the often difficult transition home by drawing on the healing benefit of the wilderness, teamwork, and challenge. These courses are available tuition and travel-expense free to any veteran or active duty service member that has deployed to a combat area. For teens coping with the loss of a loved one, Outward Bound Grieving Teens courses implement personal growth methodologies and a simple support model that honors the griever. The grief work that is purposefully woven into every aspect of the curriculum is not intended to provide therapy, but rather to facilitate an environment where young people can connect, build relationships and share in a relevant healing experience with real-world outcomes. 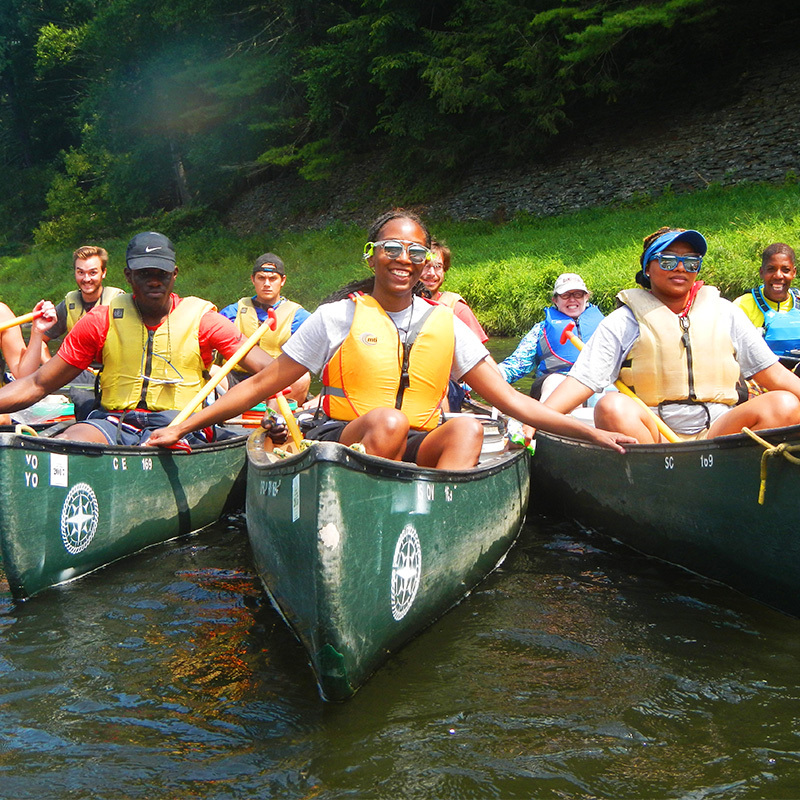 Every summer, Philadelphia Outward Bound School offers four fully-funded merit award courses. Admission to these courses is highly selective and includes an application, essay, letters of recommendation, and an interview. If you are a rising 8th grader or entering grades 10-12, consider applying for our Youth Leaders Merit Awards. Educators and youth-serving administrators may also apply to participate in a fully-funded canoe expedition in the Delaware Water Gap. Philadelphia Outward Bound School is part of a network of 11 chartered Outward Bound schools across the country that deliver powerful educational experiences to students in classrooms, board rooms, urban parks, rural trails and in some of this nation’s most pristine wilderness settings. All programs adhere to Outward Bound’s unique and powerful educational framework.